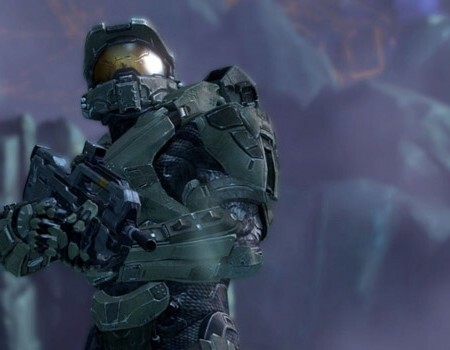 I’ve played all the Halo games, and the one thing that never, ever stood out to me was the story. 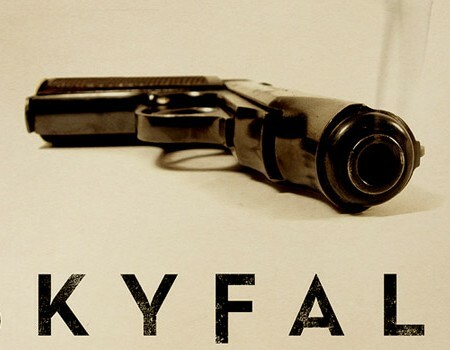 Skyfall is a better Bond. Better, not best. It’s a huge improvement over Quantum of Solace but not as good as Casino Royale, which really sort of bums me out. 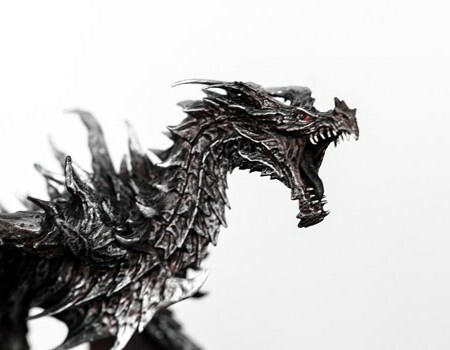 I had this whole big thing written about Skyrim.